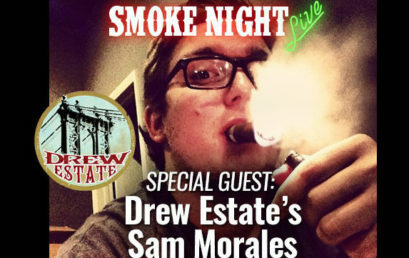 Drew Diplomat on Cigar Federations Cigar Chat Tonight at 8 PM EST! Data on Cigar Dojos Smoke Night Live Friday! 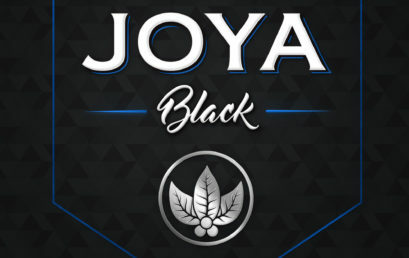 Cigar Insider Reports on the New Joya Black! 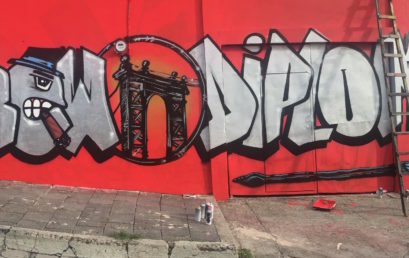 New Subculture Wall in Esteli Town Center! 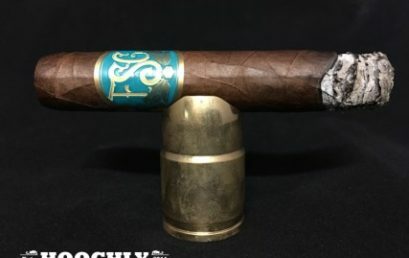 Hoochly rates the Florida Sun Grown Robusto 90 Points! Announcing Monthly Balmoral Swag Packs! 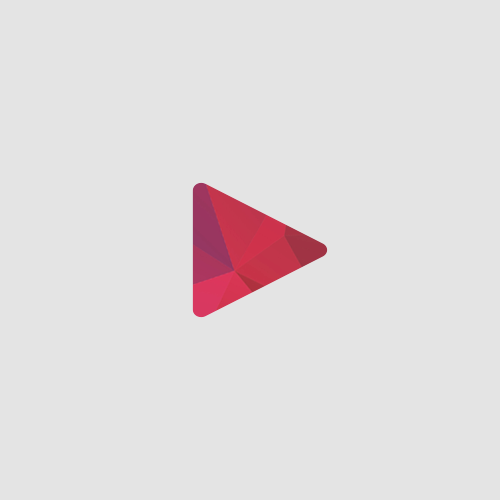 Royal Agio has put up 12 monthly Balmoral XO Swag Packs to win each month on Drew Diplomat! 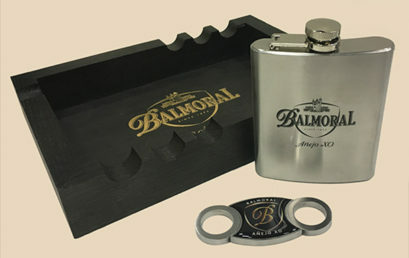 The ultimate Balmoral XO Ashtray, Cutter, and Flask! In celebration… Let’s see those Balmoral Smokes!